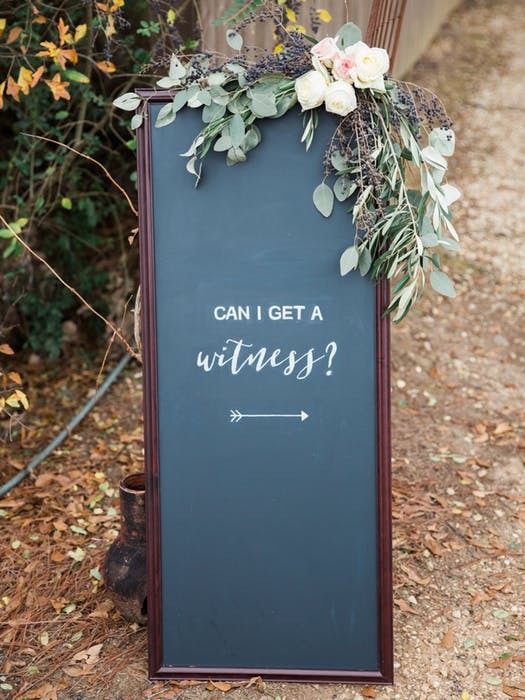 You might not realize it until you’re elbow deep in wedding planning books, but weddings require a hefty amount of signage. 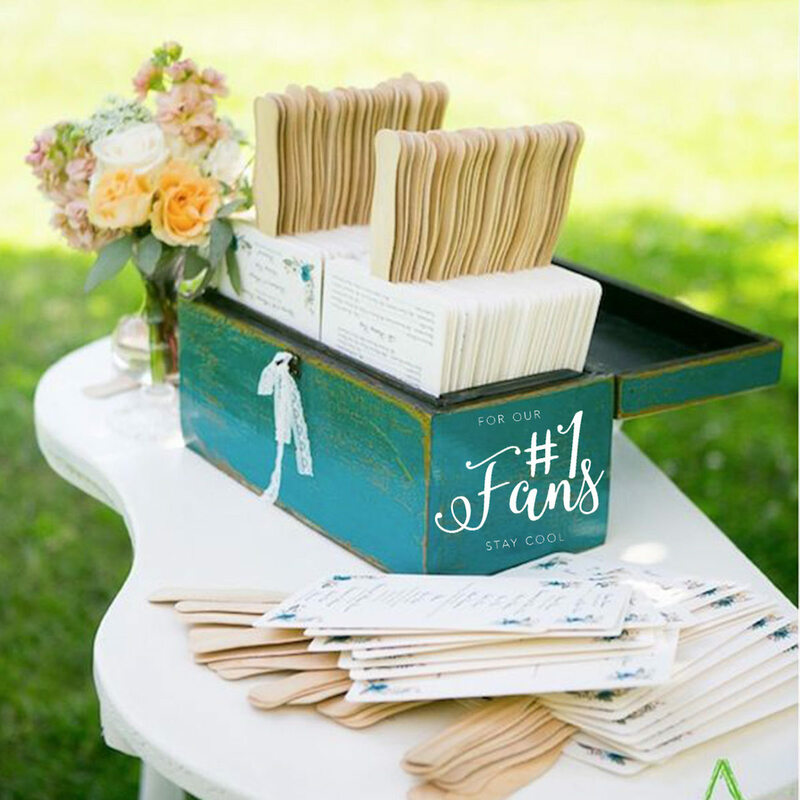 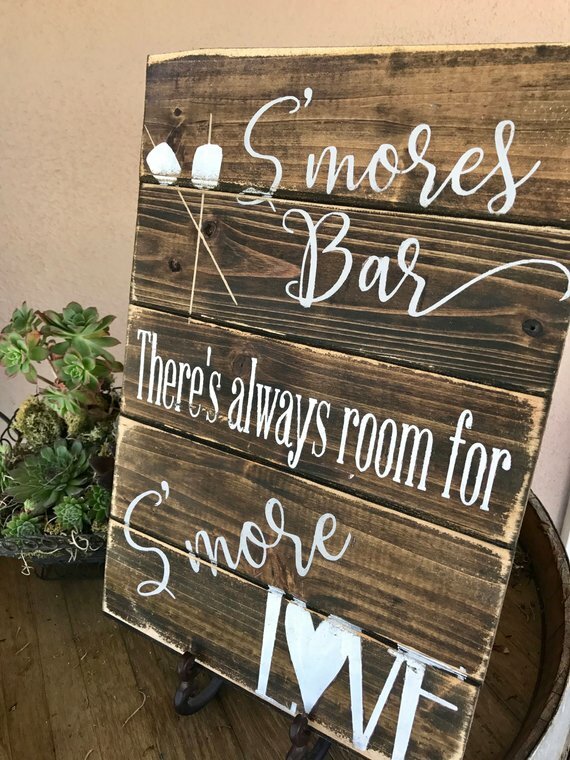 From a welcome sign to direct your guests to the correct venue and a sign for the welcome table so they know where to leave presents and gifts to a sign that will help them find their seats for the reception as well as share all their photos with your hashtag, signs are an integral element of any wedding. 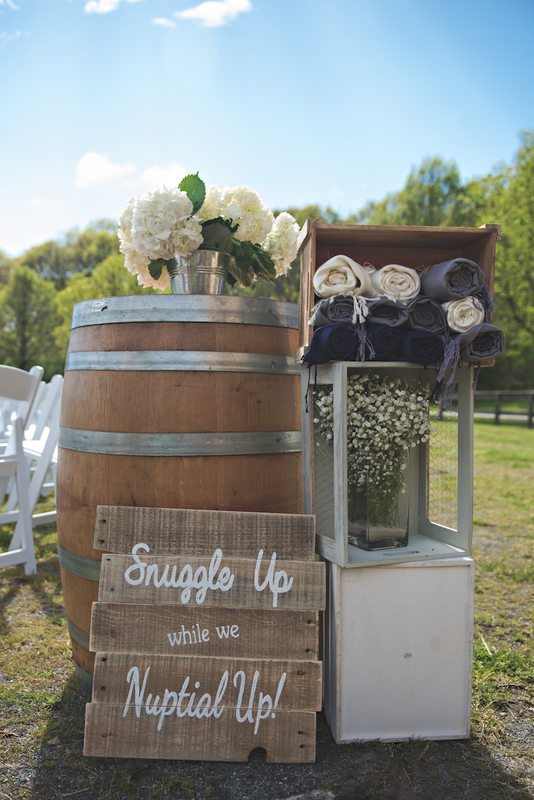 But they’ve also become a pivotal place where soonlyweds infuse personality into their wedding design. 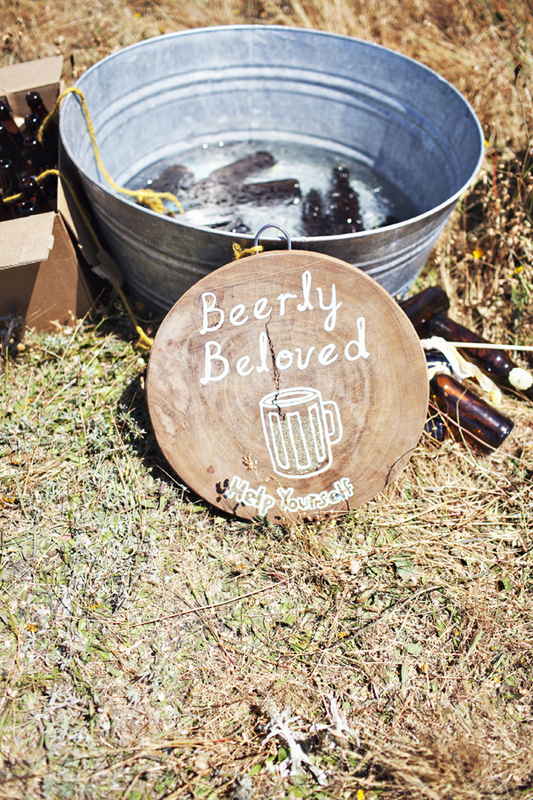 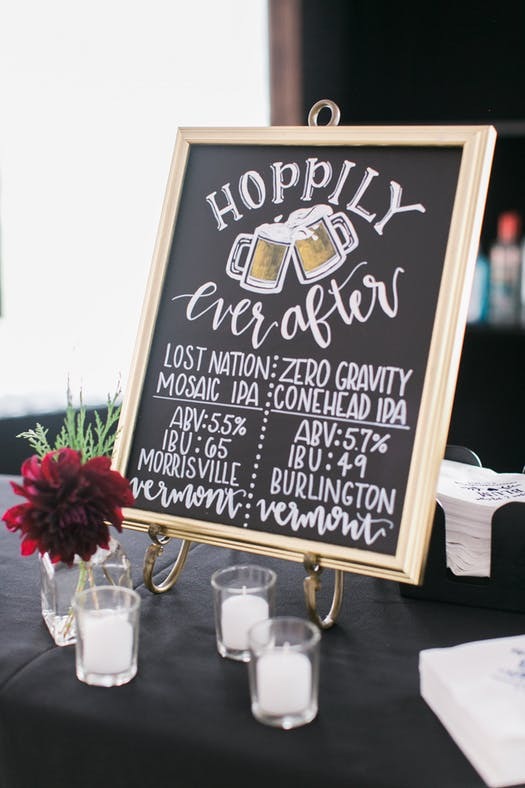 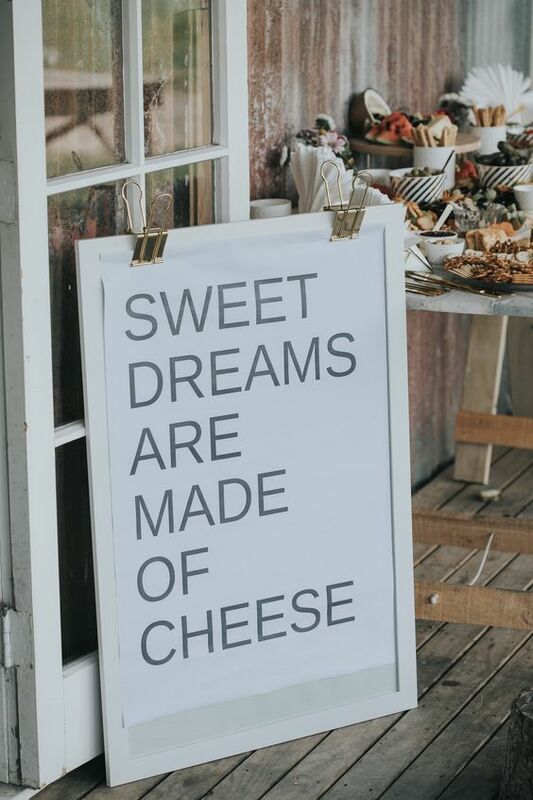 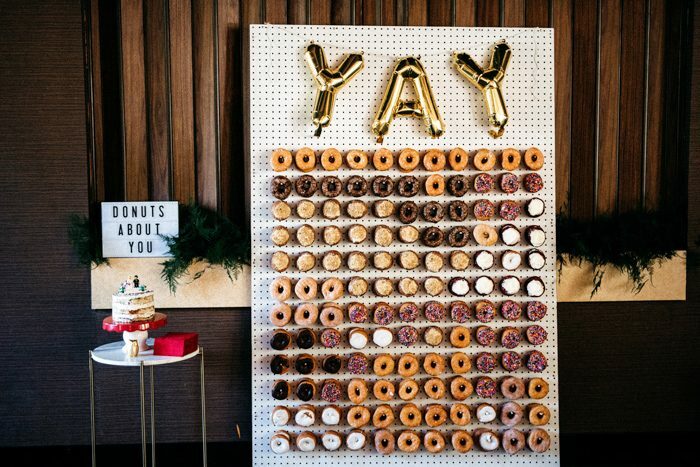 , we love the idea of using signs to keep the tone lighthearted, and we’ve rounded up 13 of our favorite funny and clever wedding signs that will surely do the trick! 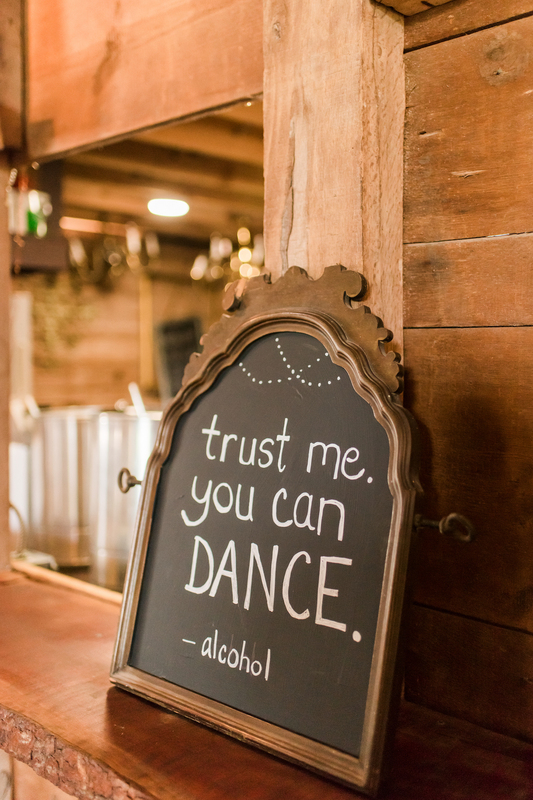 Every wedding bar should have this sign! 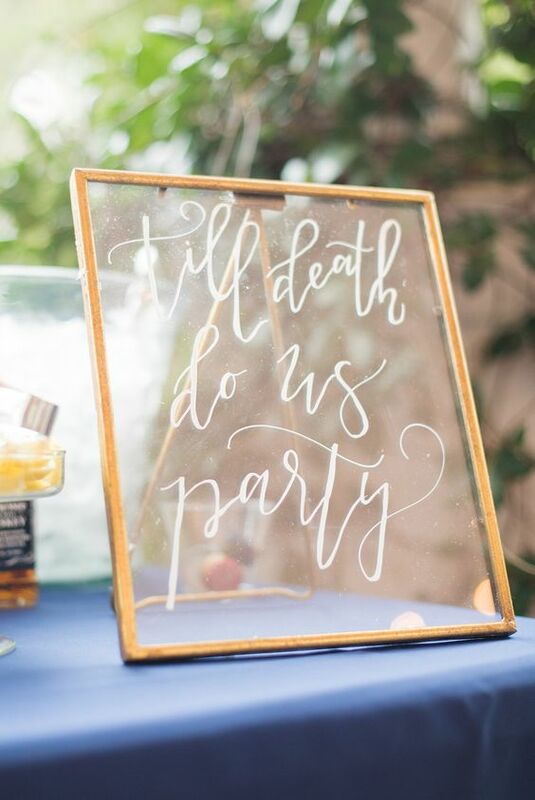 | photo by Marlayna Photography | via Love Inc. 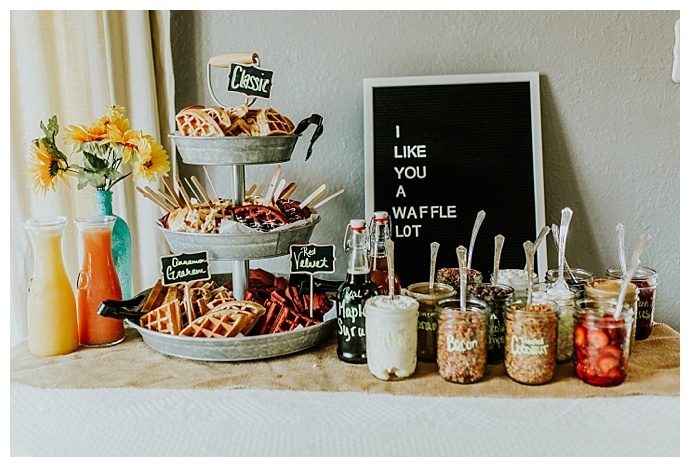 This silly sign was the perfect decor piece on a waffle brunch bar! 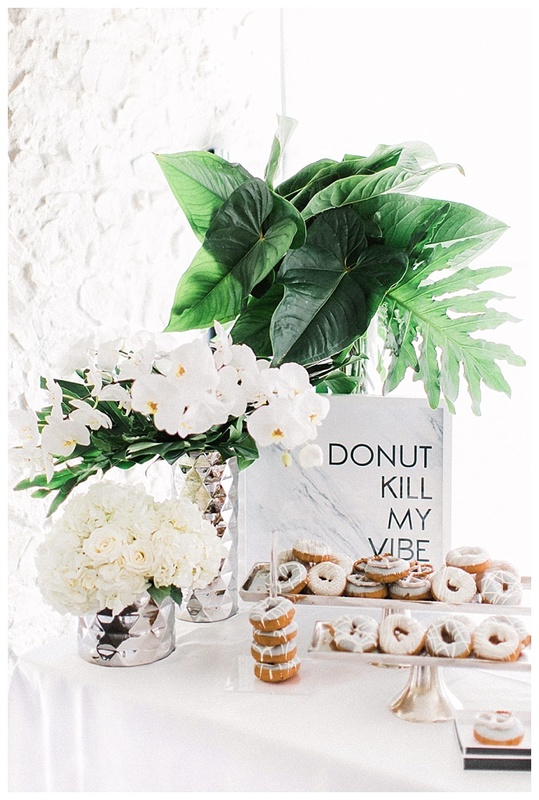 | photo by Misty Mclendon | via Love Inc. This inspiration shoot was filled with funny signs, but this one in particular at the dessert bar was our favorite. 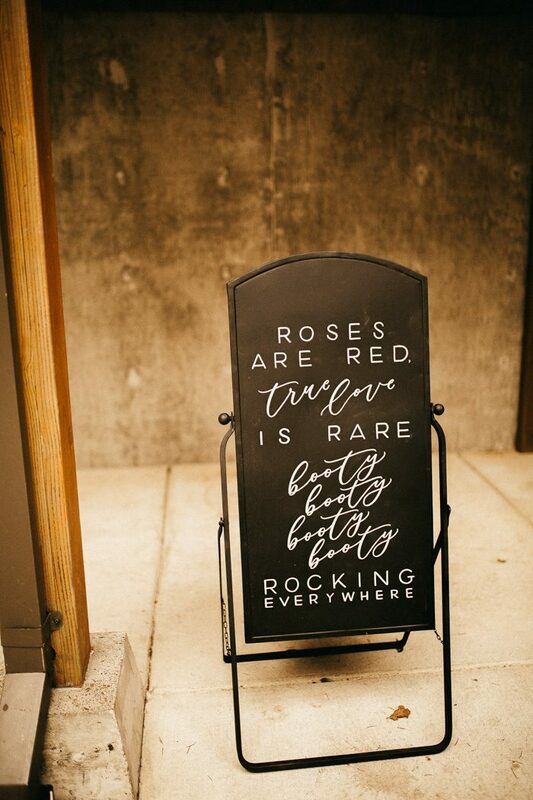 | photo by Katie Stewart Photography | via Love Inc.